Use: Summons and dismisses an Enchanted Fey Dragon. 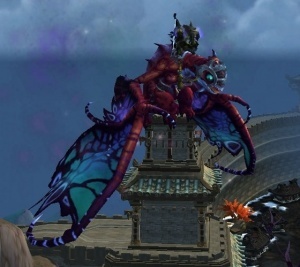 This mount changes depending on your Riding skill and location. "Teaches you how to summon this mount. This mount changes depending on your Riding skill and location."